Grab two of your favorite fabrics and make an organizing statement. Where will you use your buckets? 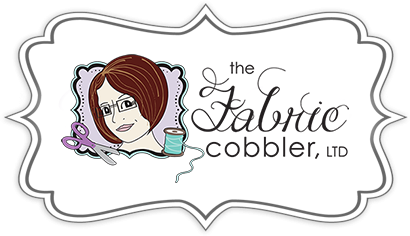 In the sewing room, baby's room, or maybe at work? The optional handles are easy to sew with no raw edges to tuck under. 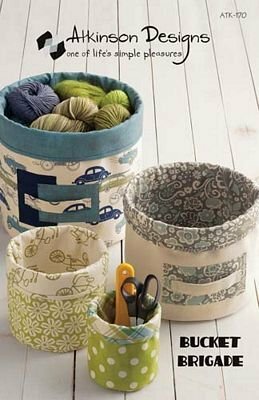 Four sizes from large, which fits into furniture cubbies; to the mini, made with 2 fat quarters.